All Jefferson homes currently listed for sale in Jefferson as of 04/23/2019 are shown below. You can change the search criteria at any time by pressing the 'Change Search' button below. If you have any questions or you would like more information about any Jefferson homes for sale or other Jefferson real estate, please contact us and one of our knowledgeable Jefferson REALTORS® would be pleased to assist you. 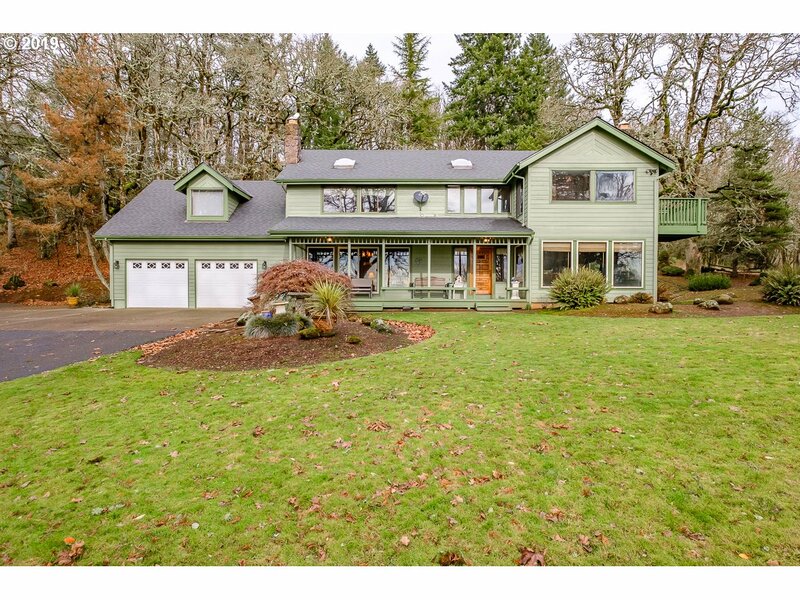 "On a clear day you can see forever, from this end of the road south facing, top of the mountain retreat looking over the Willamette Valley. Every living space has a wall of windows that invite you towards the outdoors. There is a room for every purpose including den and a large upstairs game/bonus room. Lots of usable hardscaping and easy-care landscaping, fire pit/barbecue areas for your friends and family to enjoy. Back-up generator." "A TREASURE CHEST of possibilities in this large 3,272 sq ft home on 1/4 of an acre lot. A desirable layout generously spread across two levels. On the main level you will find a large inviting living room, dining room, kitchen. As you explore down into the finished basement find yourself amazed with the space! Fully finished and ready for your ideas to come alive. Be prepared for this to be 'love at first sight'." "FLAT LEVEL THREE QUARTER PLUS ACREAGE...Custom hickory kitchen cabinets, appliances, vinyl windows, carpeting/hardwood flooring, vinyl windows and more. Huge double RV garage, double auto garage with separate shop w/220. Garden area, lots of RV parking, Open room design. Beautiful countryside."